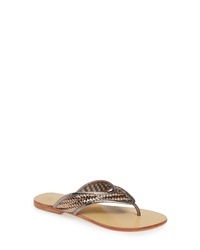 Beek Seabird Flip Flop $159 Free US shipping AND returns! BERNARDO FOOTWEA Bernardo Lilly Sandal $73 $98 Free US shipping AND returns! Billabong Crossing Over 2 Sandal $25 $29 Free US shipping AND returns! 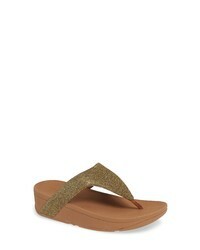 FitFlop Lottie Glitzy Wedge Flip Flop $69 Free US shipping AND returns! Lilly Pulitzer Mckim Wedge Mule $147 Free US shipping AND returns! 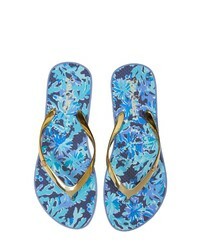 Lilly Pulitzer Print Flip Flop $37 Free US shipping AND returns! Lilly Pulitzer Lily Pulitzer Rita T Strap Sandal $148 Free US shipping AND returns! 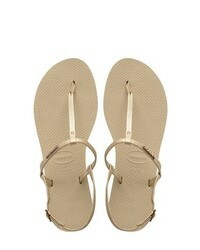 Lilly Pulitzer Mckim Metallic Flip Flop $87 Free US shipping AND returns! 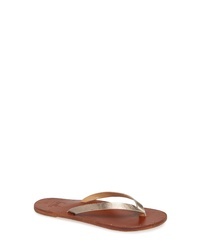 Pedro Garcia Jamee Sandal $475 Free US shipping AND returns! Callisto Thunder Woven Flip Flop $115 Free US shipping AND returns! 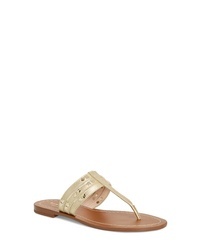 kate spade new york Carol Sandal $120 Free US shipping AND returns! 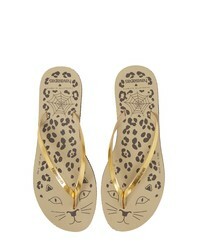 Havaianas X Charlotte Olympia You Sandal $70 Free US shipping AND returns!